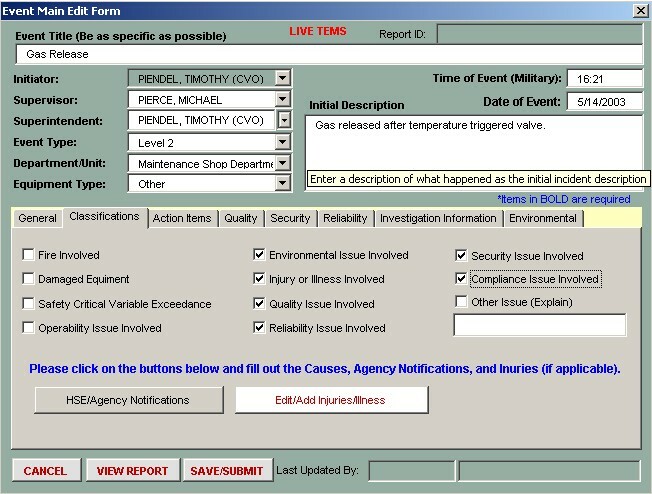 WHETHER YOU CALL IT AN INCIDENT, EVENT, OR AN ACCIDENT, IT CAN BE TRACKED WITH THIS MODULE. Stay informed with the TOTAL EVENT MANAGEMENT module. 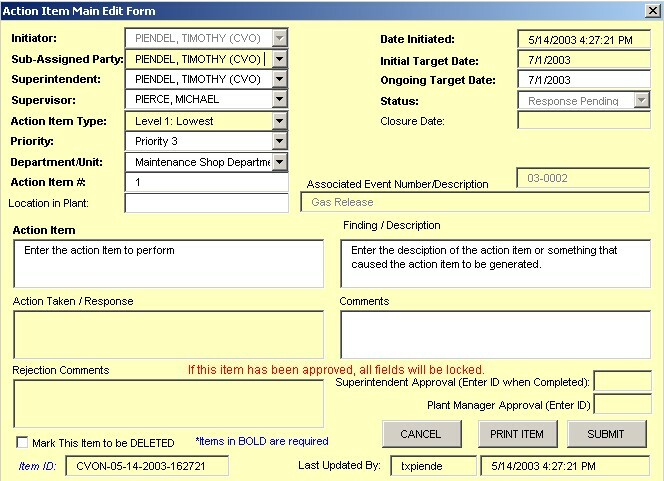 This module offers complete and customized documentation, tracking and notification of events throughout your facility. Screens are built to be customized to your facility and process flow. Take a look at the great features and request a download today!